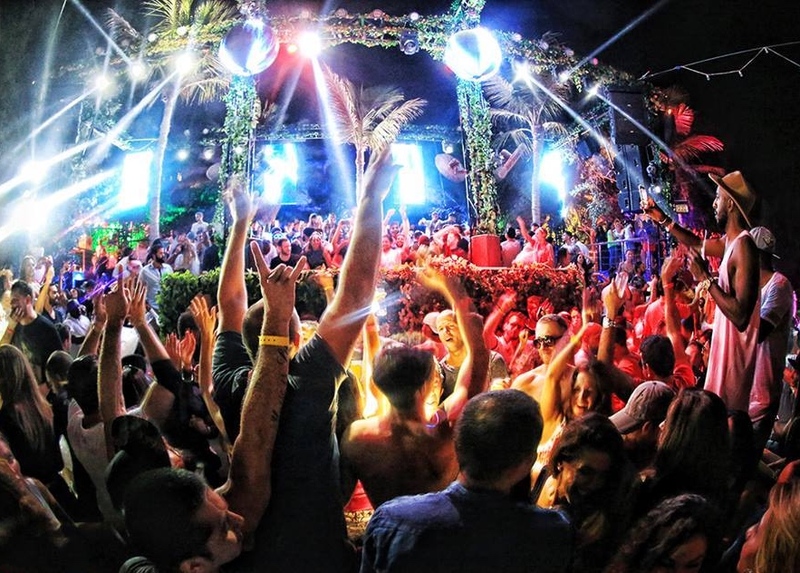 Over six seasons, Blue Marlin Ibiza UAE has evolved in to an institution, a musical education, a family. From beach bliss and culinary delights to epic line-ups and late nights. Blue Marlin Ibiza UAE was the first to bring the country the real vibes and Balearic sounds of Ibiza in 2012. Located at Ghantoot, Al Jazira Island, it’s an uber-luxe beachfront venue throughout the day and a stylish party set-up by night. The Instagram-worthy, experiential beach club and lifestyle destination follows the concept of Blue Marlin Ibiza born out of Spain’s White Isle. The award-winning global destination celebrates its 6th year anniversary with the freshest DJ line-up with a weekend packed full of events and activities on the 20th and 21st April. Who else than global groover, Loco Dice and minimal DJ, Dubfire will take to the tech decks and head up the party celebrations on Friday 20th April with the theme‘Evolution’ taking centre stage. A truly family-friendly event is on the cards on Saturday 21st April. Head down to Blue Marlin Ibiza UAE for Primavera Brunch, celebrating the spring season. Check out the live, giant cooking station with famous Spanish paella chef, Luis Ezqueta, coming exclusively for this event!